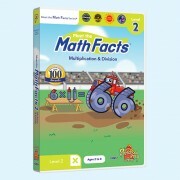 Practicing Multiplication Has Never Been This Much Fun! 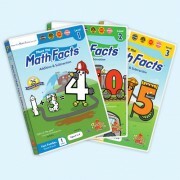 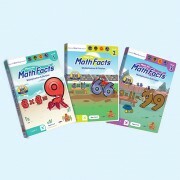 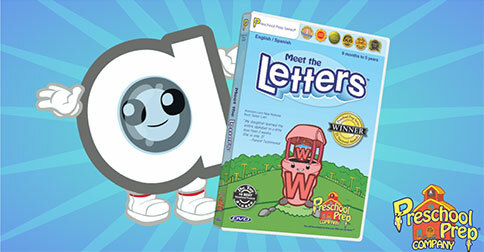 Meet the Math Facts DVDs made learning math facts fun and easy. 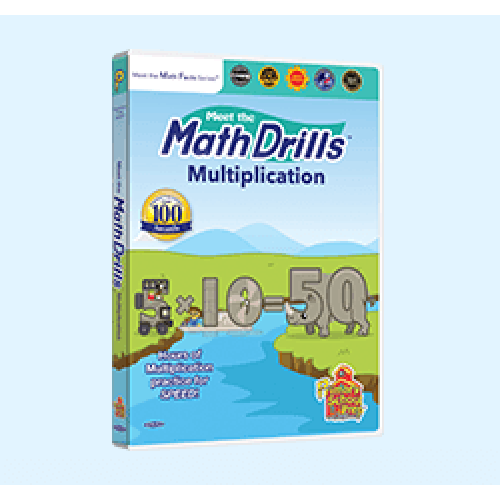 Now it is time to practice what you have learned. 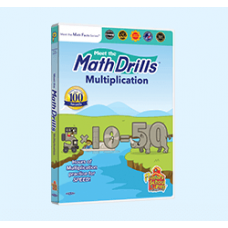 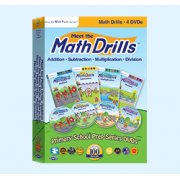 Meet the Math Drills Multiplication provides hours of practice so that you will be able to recall multiplication equations to 12×12 with rapid SPEED!